Q: We are selecting a vendor to look after our shredding. Do we need an information management agreement (IMA)? A: Yes, you need an information manager agreement (IMA) with your shredding vendor. 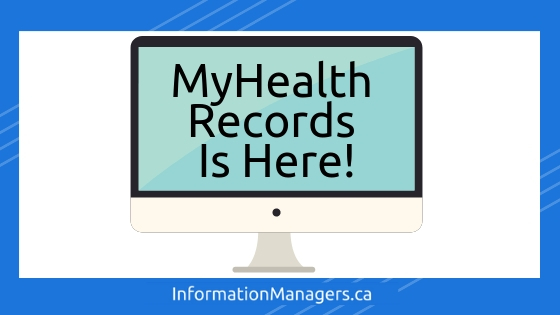 Think about all the health information that you have authorized them to manage on your behalf. You certainly want to select a reputable vendor who will pick up the paper and securely transport it to their facility for secure shredding. The Health Information Act (HIA) allows custodians to contract with other health service providers and vendors for the purposes of providing information management or information technology services, like shredding. This requires the custodian to give the vendor access to the papers with health information so that the vendor can securely destroy the paper. The shredding vendor is known under the HIA as an information manager. The custodian must ensure that the vendor has reasonable safeguards in place to protect the sensitive health information. The custodians must also ensure that there is a written agreement between the custodian and the information manager. These agreements are known as “Information Manager Agreements.” This requirement is stated in the HIA section 66(2). Some vendors will do the shredding right in your parking lot; others will transport it to their processing facility. Remember to ask for a certificate of destruction at the completion of the shredding to document the secure destruction of the paper. Some vendors require a witness from the clinic to confirm that the shredding was done securely. Some vendors can offer a recycling program for the paper after it has been securely shredded. Ask your shredding vendor for an IMA. This is different than a service agreement where you agree to pay a fee for the shredding service. 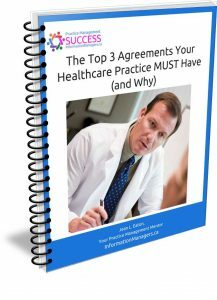 For more information on what is an IMA, see the e-book, Top 3 Agreements Your Healthcare Practice MUST Have (and Why). In this FREE 30-minute Practice Management Nugget Webinar for Your Healthcare Practice with Janet M. Kennedy of Get Social Health, you will learn how social media can promote your business and keep your patients engaged without breaking privacy laws! Whenever a patient Googles your practice – even just to get your address and directions, any social media links that mentions your healthcare practice will appear. You must manage your social media profile even if you are not ‘doing’ social media. Your patients and their families, employees and colleagues are using social media. Is social media right for your healthcare practice? You’re a busy healthcare practitioner or practice manager. 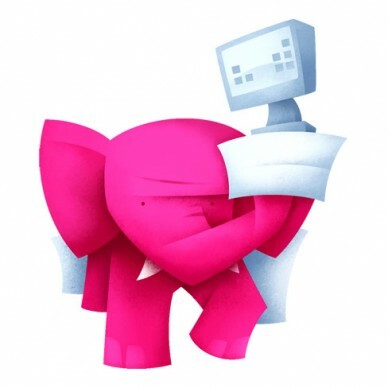 You don't have the budget for a marketing team to help you. How can a small healthcare practice engage in social media? Get up to speed – fast – on the essentials of social media for healthcare. Download this Learning Resource Guide Now! 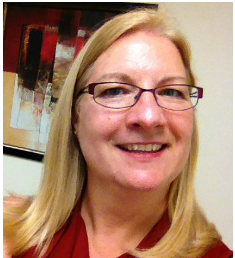 As a career marketing and business woman, Janet Kennedy has a strong appreciation of the power of social media. Her goal is for Get Social Health to encourage healthcare systems and physician practices to enter social media and begin engaging with patients, community, and practitioners. 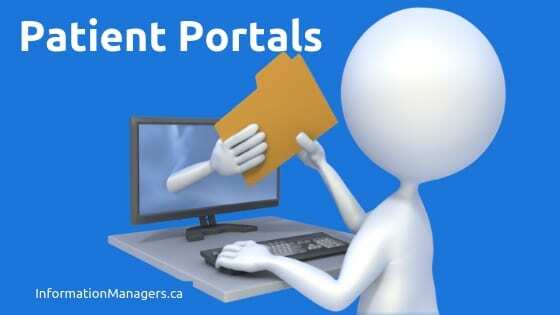 Register for Practice Management Nuggets Webinar! Replay will be available for a limited time . . . unless . . . If you are a member of Information Managers Network you will have continued access to the replay and resources ‘forever' (as long as the internet is around). Are you a member of the Information Managers Network? You can access all the replays from your membership account. Not a member, yet? Become one today! Not Sure if Social Media is Right for Your Healthcare Practice? Your patients and their families, employees and colleagues are using social media. Why aren't you?